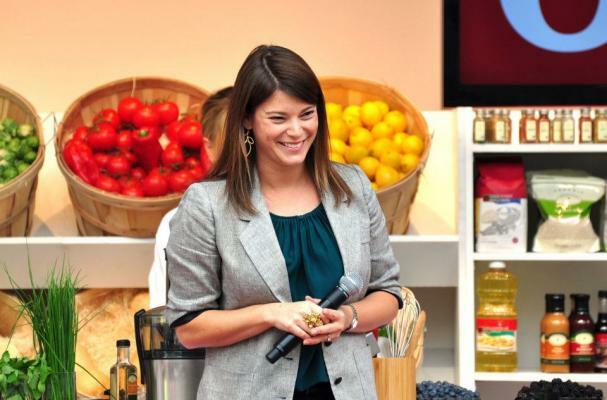 Top Chef and Food & Wine's Gail Simmons has a memoir, Talking With My Mouth Full, coming out in early 2012. In an interview with AdWeek, she talks about her career and about the amazing people she's met. Simmons says she and Padma Lakshmi get along well, the judges' tables on Top Chef are taken very seriously, and that she is no longer bothered about people criticizing her wardrobe and looks.